JAFFA, Israel- Fatah’s Facebook page has marked the 36th anniversary of a shooting attack in Hebron that led to the death of six Jewish settlers. The post says that “13 Zionists were killed and dozens wounded” in a surprise attack against “settler bullies” on Friday, May 2, 1980. 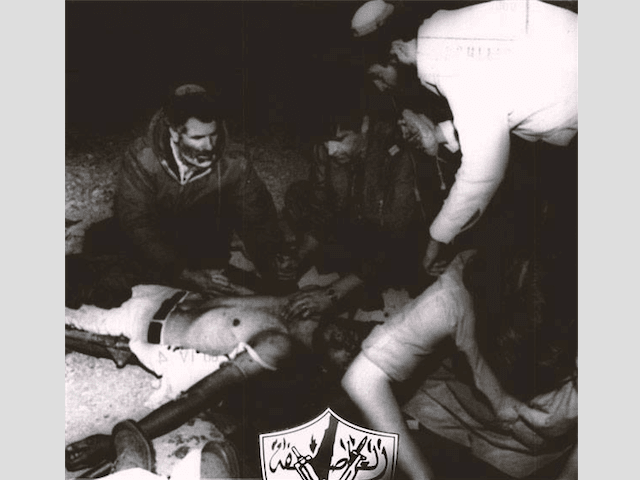 It featured a picture (see below) that showed wounded Israelis lying on the ground being treated. 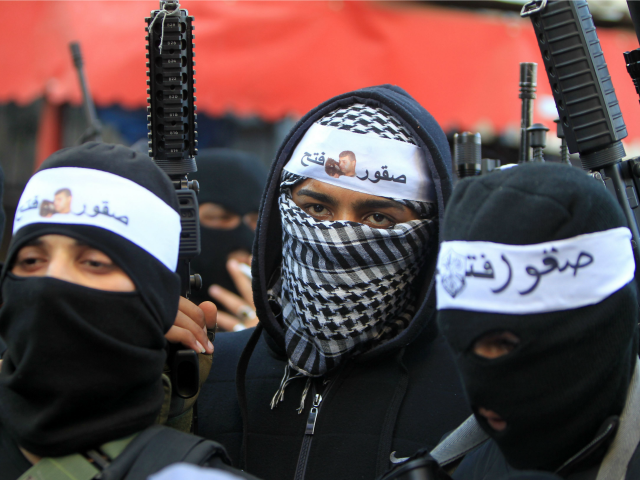 In a different post, Fatah referred to the attack saying “Fatah strikes everywhere, and when it does it shakes the foundations of the miserable state. If you’ve never heard of Hebron’s Dabuya attack, you’re unfamiliar with the Palestinian revolution. Dozens of Zionists were killed in it.” In the attack, six Jews were killed and not dozens. In 2013, an Israeli expose revealed that Tayseer Abu Sneineh, one of the perpetrators of the attack, was appointed to the Cave of the Patriarch board of directors.